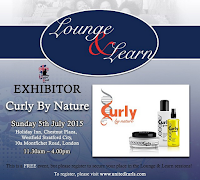 I recently came across a short online documentary that Zindzi Drayton made for the BBC on natural hair. 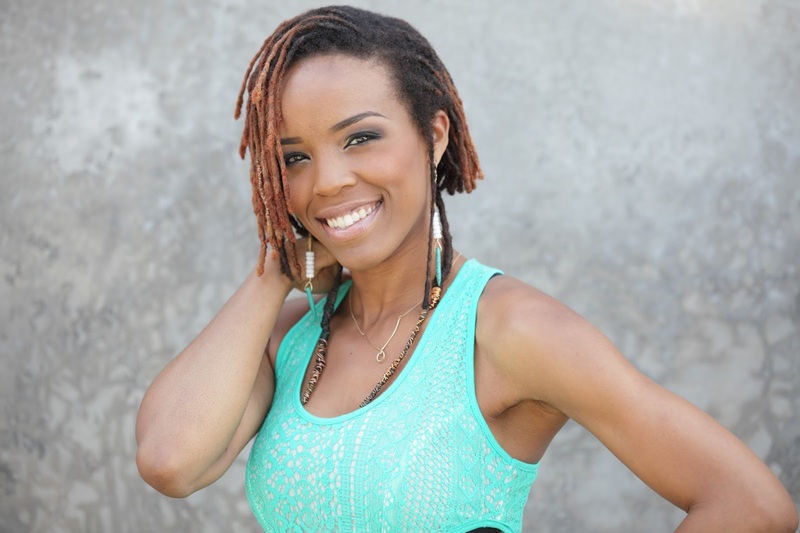 In her film, titled 'Hair Freedom', she speaks to young Black British women about the joys and struggles of embracing afro hairstyles, in a society that idolises straight hair, even for Black women. 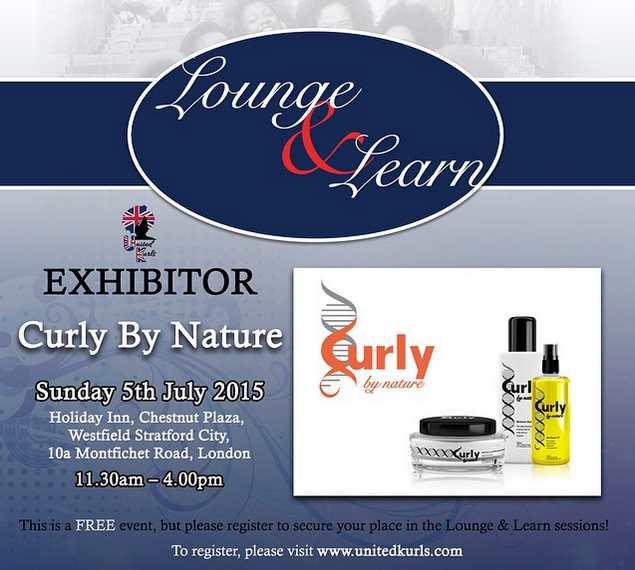 'Natural hair' is defined as Afro textured hair that isn't chemically straightened. 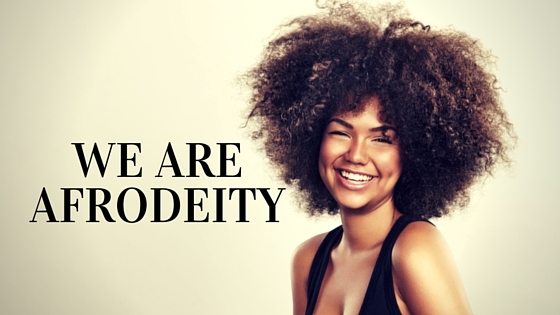 In our society and throughout the world, straight hair is so normalised that a large number of black women chemically straighten their Afro texture. 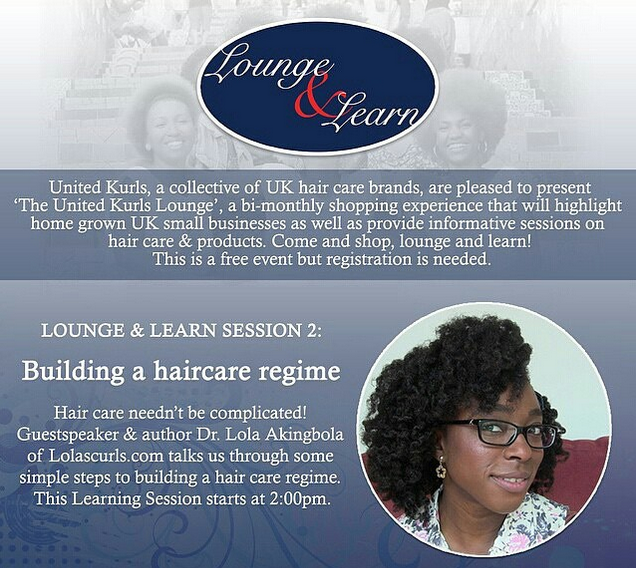 Touching on topics from rocking an Afro in the workplace to the legacy of slavery, I find out the pressures and joys of women who have embraced their 'natural hair'. 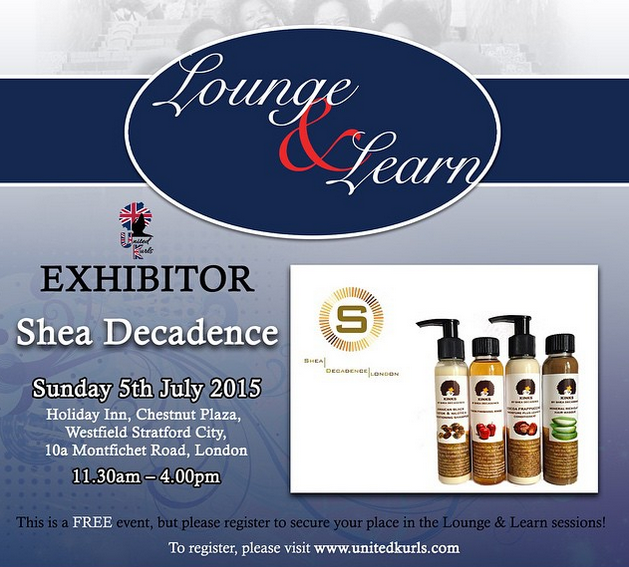 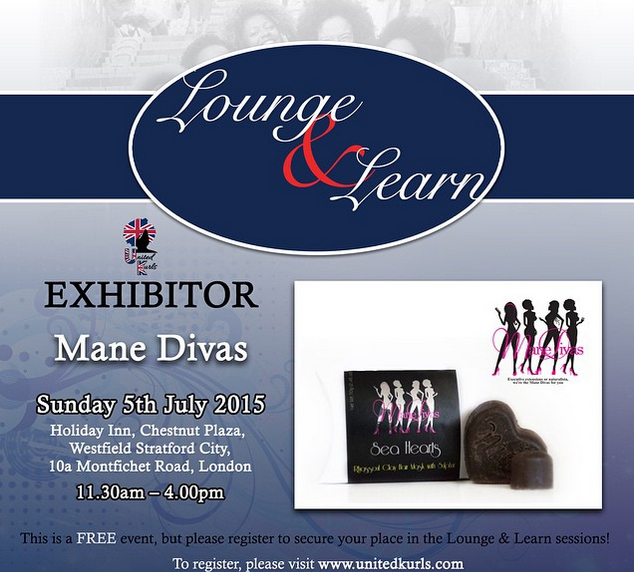 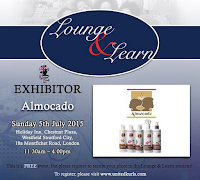 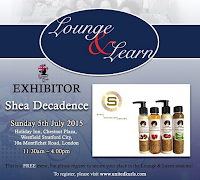 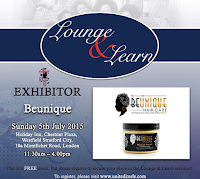 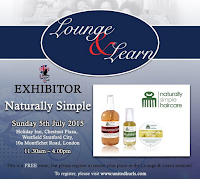 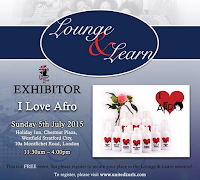 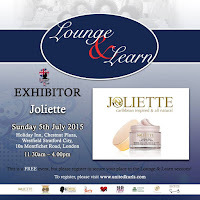 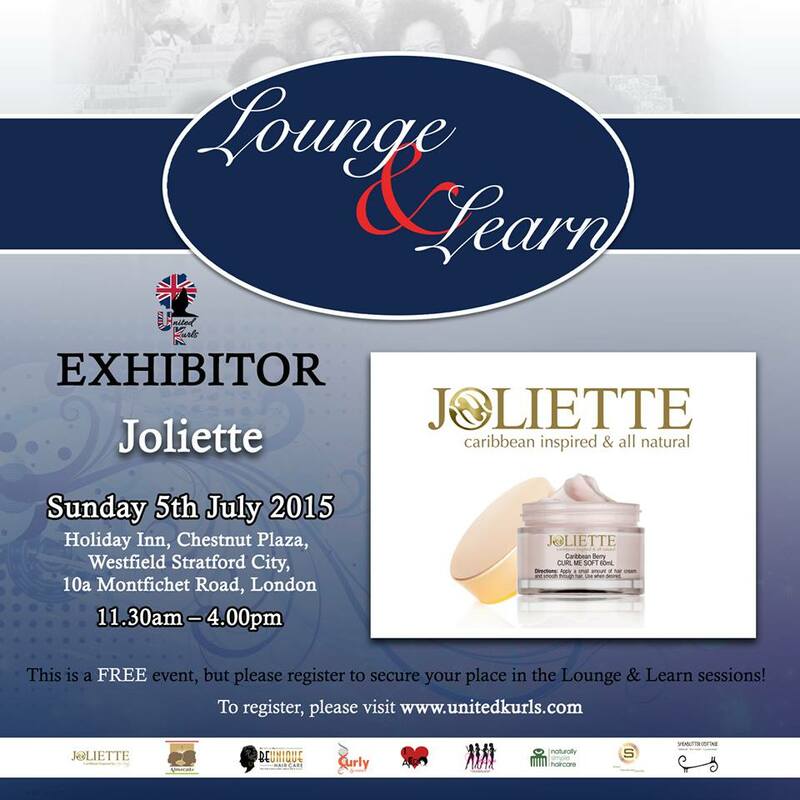 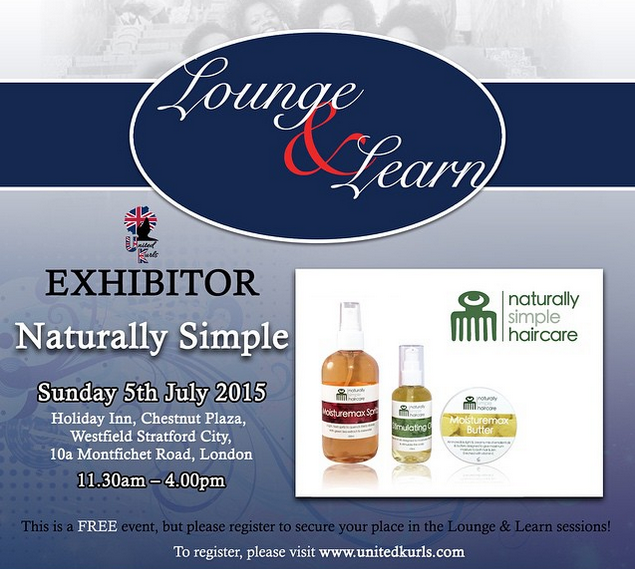 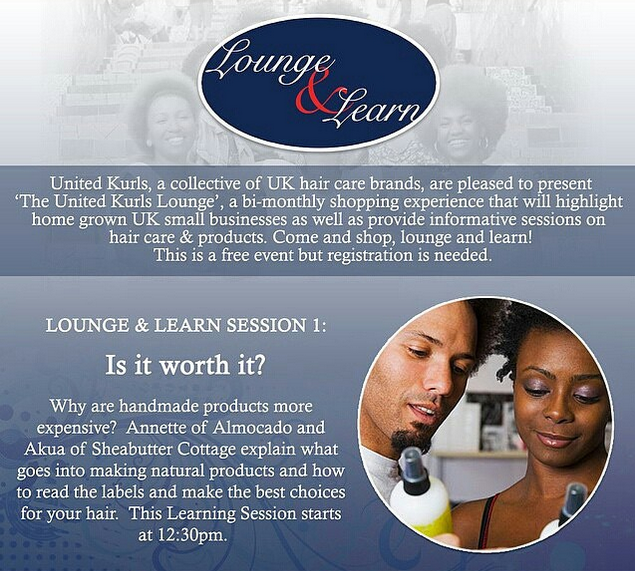 United Kurls, a collective of UK hair care brands, are pleased to present ‘The United Kurls Lounge’, a bi-monthly shopping experience that will highlight home grown UK small businesses as well as provide informative sessions on hair care & products. 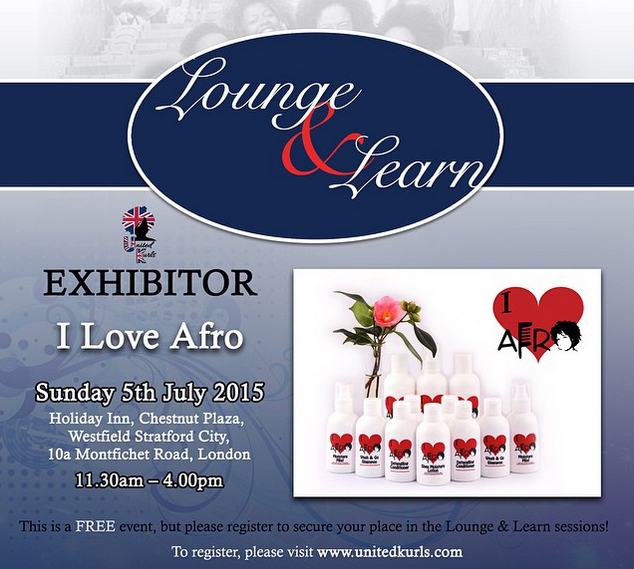 This is a free event but registration is needed.